Presented at the exhibition Tecnargilla 2012, a new series of laboratory autoclaves went into production as the result of a recent design and our commitment. 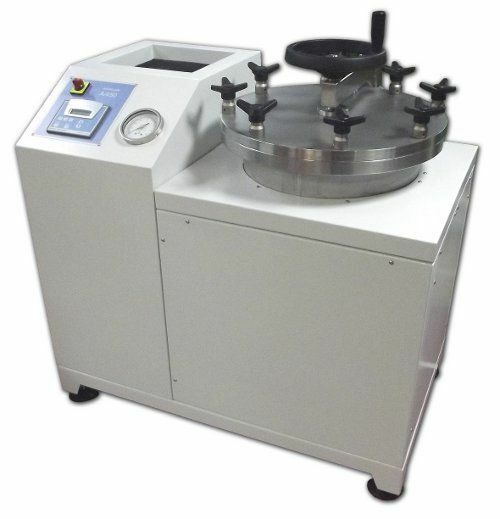 The main advantages of this series of instruments are the high quality of manufacture, versatility and ease of use, reliability, repeatability of the tests and, not least, an excellent quality / price ratio. 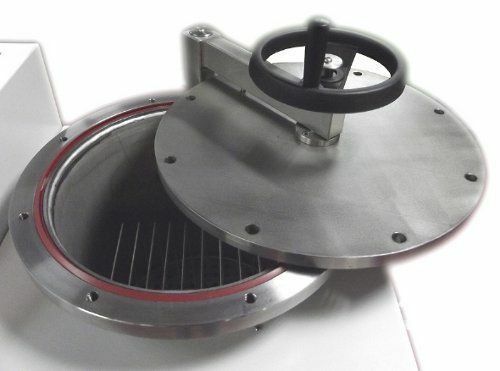 This new series of autoclaves implements the now-rich production of laboratory instruments addressed to the ceramics sector ibcluding abrasimeters, machines for the determination of breacking load, tanks for water absorption tests in vacuum or by boiling, tanks for determination of the frost resistance, in addition to a complete choice of mills of each type: hammers, ball bearings, planetary etc.. As always, we are at your disposal for information and quotations.